The development is being built by local developers Homesmiths in conjunction with their adjoining Orchard development which comprises just 7 detached bungalows. 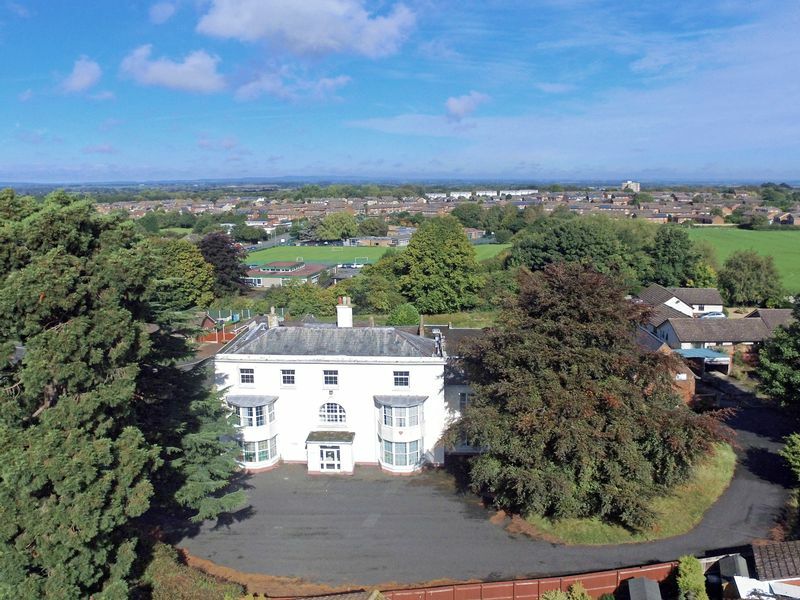 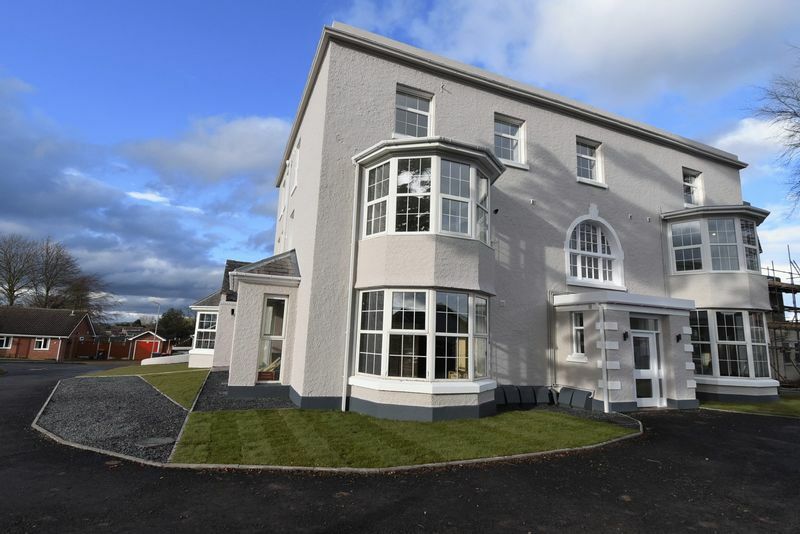 The Vineyard is set within walking distance of the Market Town of Wellington. Wellington offers a wide range of shops, supermarkets, chemists, post office, train and bus station and the popular market. 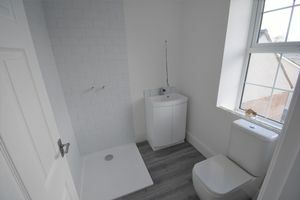 The development is due for completion in early 2019. 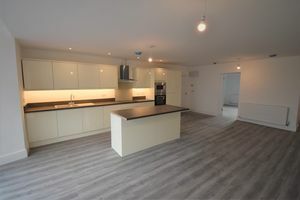 Apartment Five will be a stunning spacious first floor apartment with nearly 1400sqft of accommodation this comprising an outstanding 26ft x 17ft open plan kitchen/dining/sitting room, master bedroom with walk in wardrobe and en-suite shower, good sized guest bedroom with en-suite shower and a separate wc. 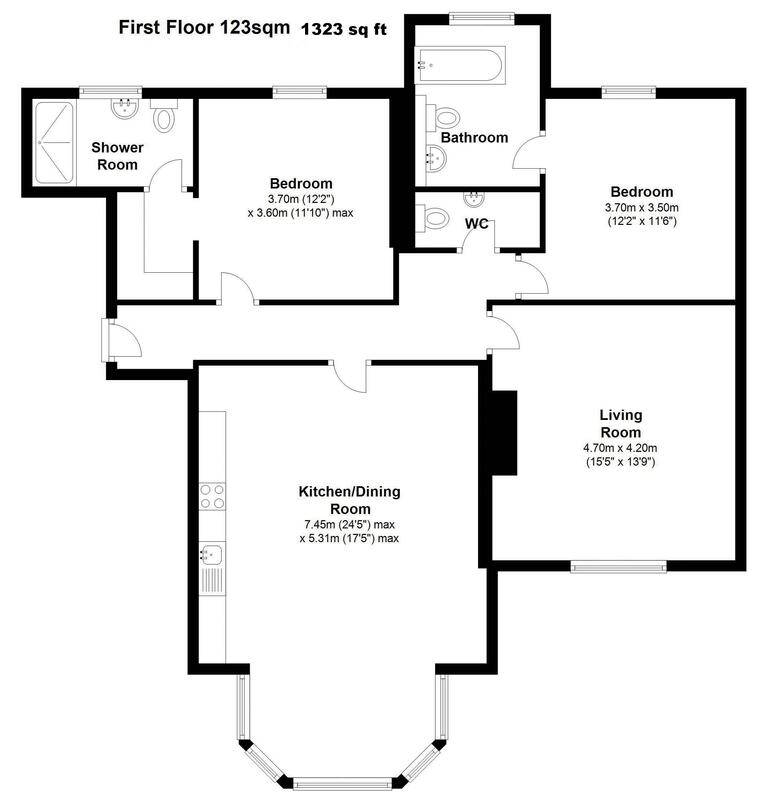 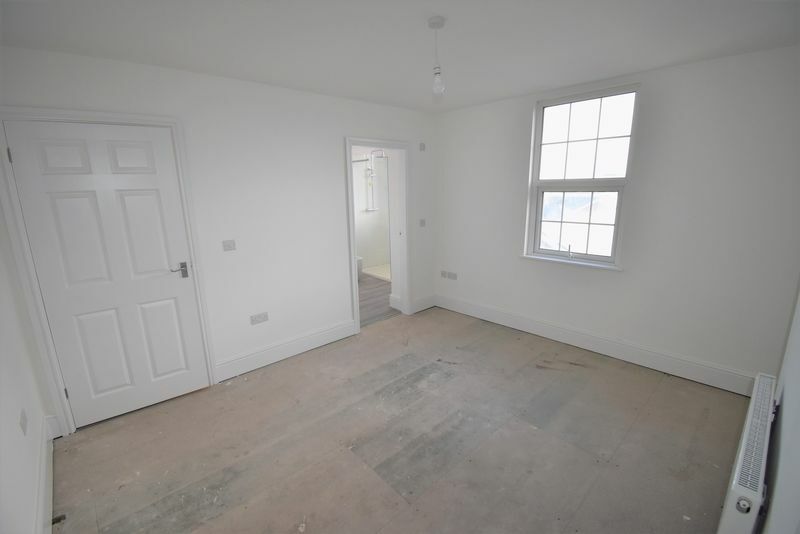 This truly one-off home will feature, allocated parking, gas central heating and double glazing. 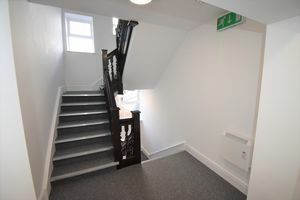 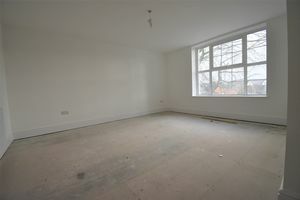 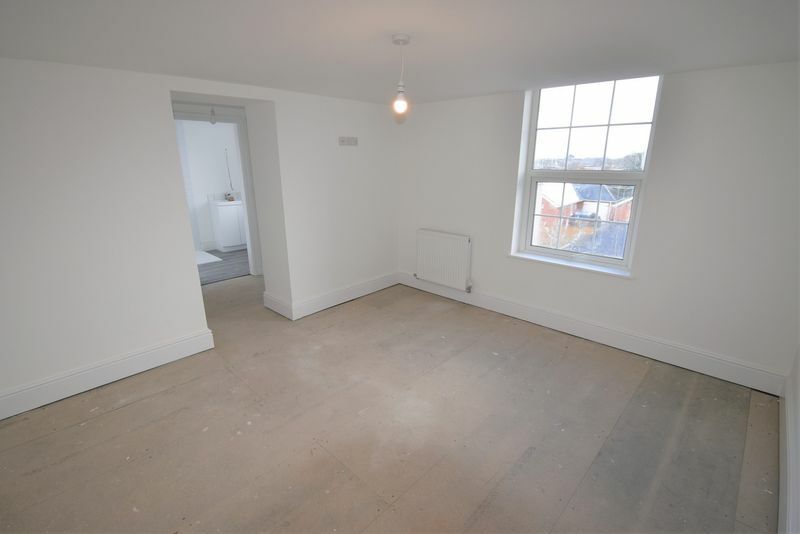 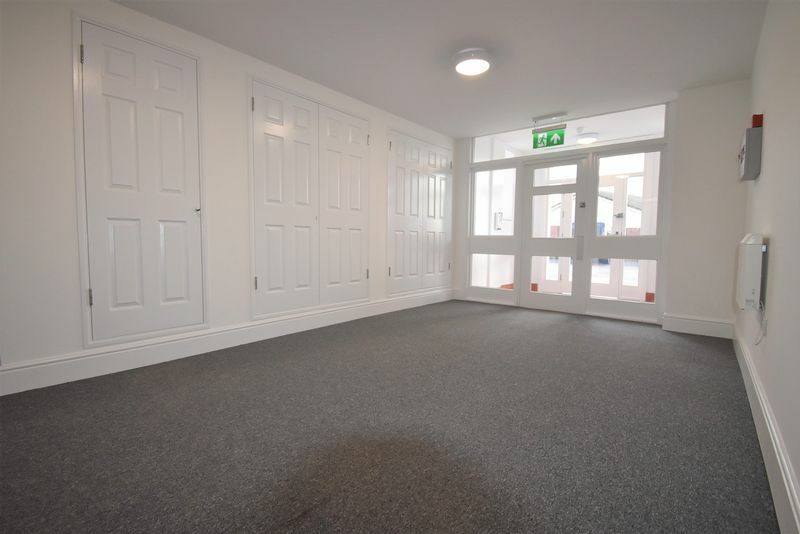 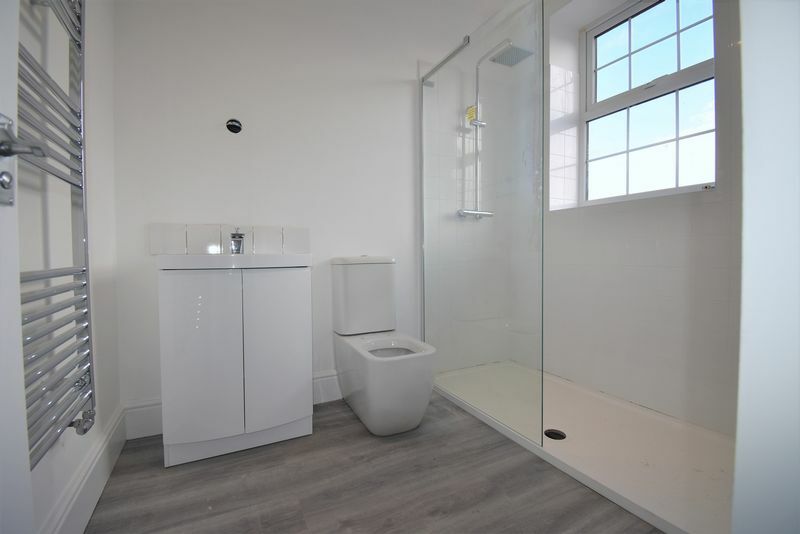 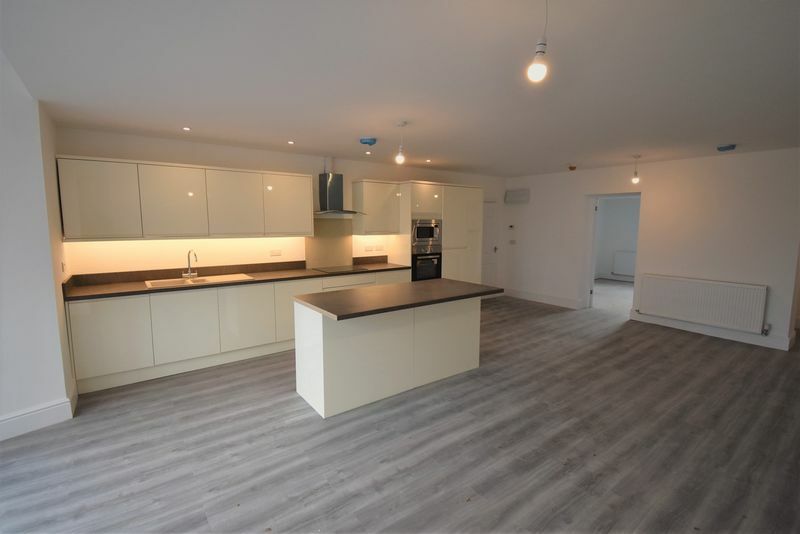 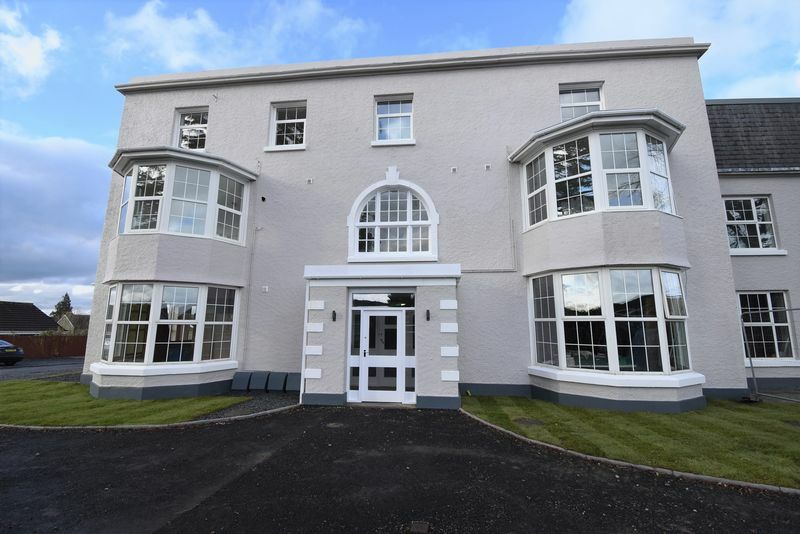 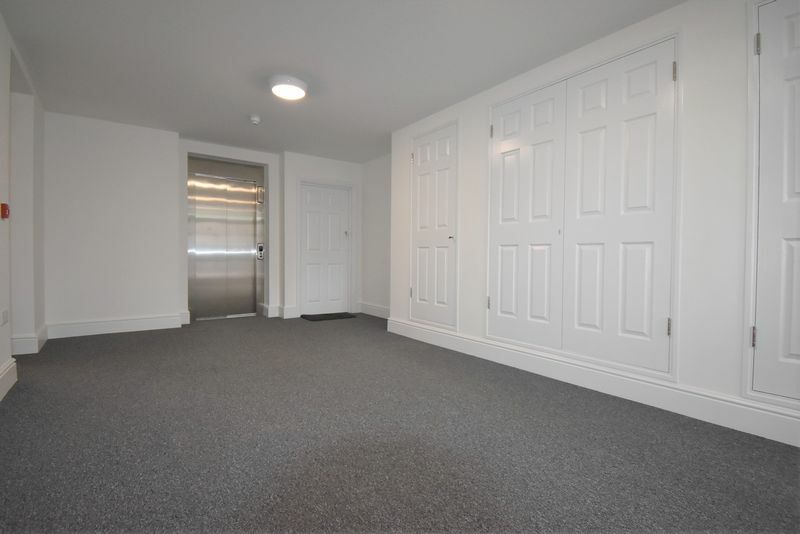 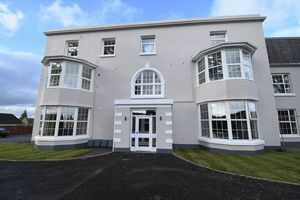 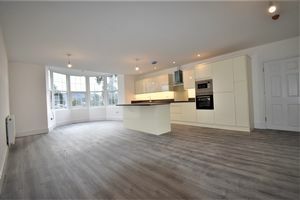 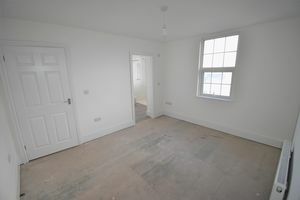 The purchase will have the opportunity for input into the finish of this delightful apartment and their will a superb choice of luxury fixtures and fittings and floor coverings.